Leverage our graphic design team to custom print your branded paper cups. 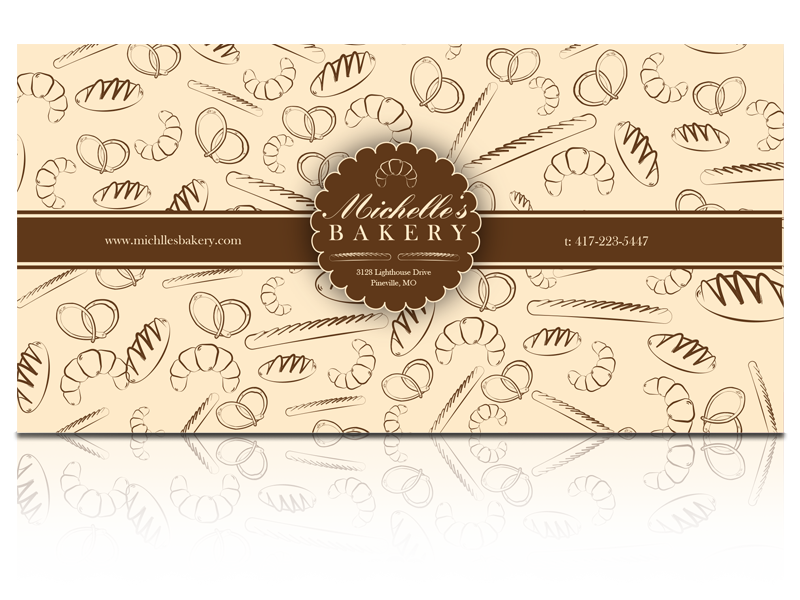 Our graphic experts can help you create the design you want for your new custom paper cup. After completing the form below, upload your Artwork and send it to us. Our designers will then send you a 3D high-quality digital proof of your cup logo printing. 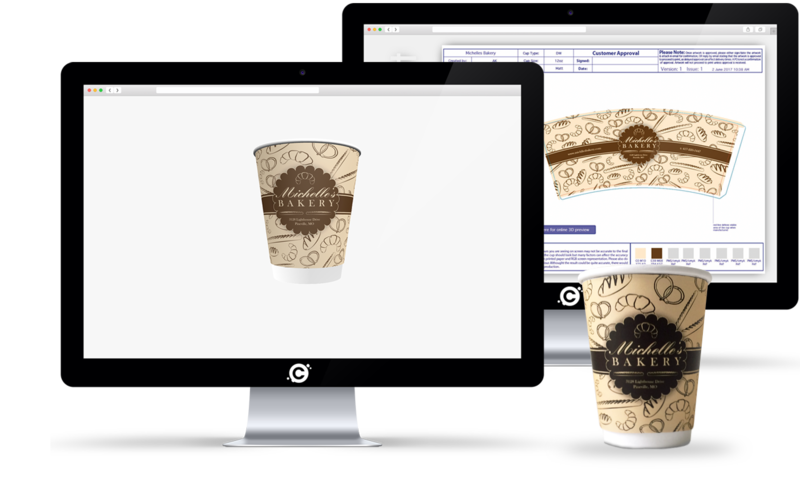 Creating a great design for your printed paper cups doesn’t need to be a challenge. Let us make it fun! Simply send us your artwork and our creative team will send you a digital design of your printed paper cups! Upload the images you’d like us to incorporate, detail your idea, and our experienced design team will craft a 3D image of your design. 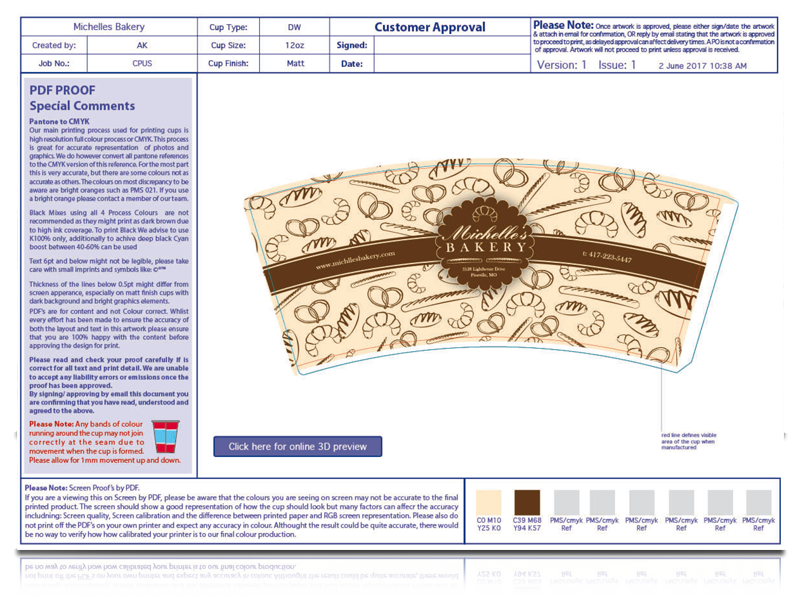 Our customer service team will send you a proof of the proposed design to help you better visualise it prior to purchasing your perfectly printed paper cups. We’ll also prepare an interactive 3D model of your new design to help you visualise how it will look when printed. Here you can see an example: Click and drag the image around to view how this cup looks from every angle. Click here to upload your artwork today! Click here to upload your artwork!